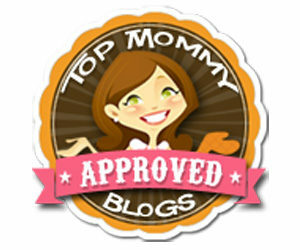 Violet Giannone, Owner and Founder of The Institute of Pediatric Sleep and Parenting Consultant Certification Program. 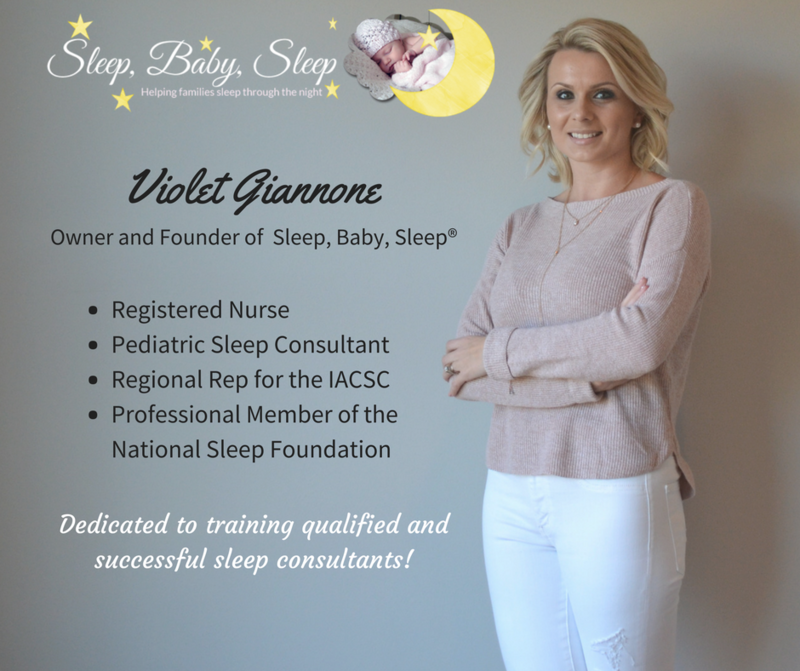 Violet’s passion for sleep consulting came to be when her first baby was born and was a terrible sleeper. Trying different programs and books to no avail Violet knew there had to be a more tailored way to help babies sleep. That’s when the Sleep, Baby, Sleep®website was born! Using her nursing knowledge and tremendous research Violet developed a sleep training program that resulted in an almost 100% success rate in getting babies to sleep well. Believing that there is no “one size fits all” advice when it comes to helping a baby sleep Violet’s sleep consulting business is one of the most successful in the world. 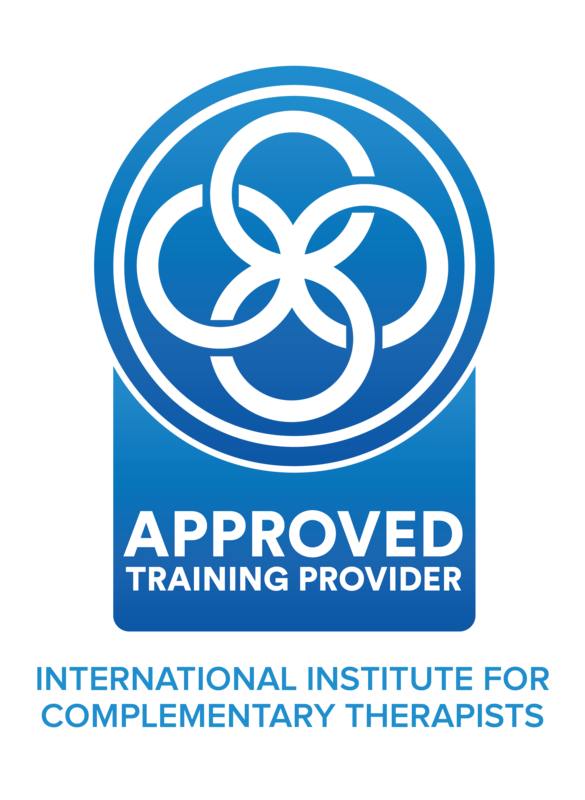 Violet now trains sleep consultants worldwide and teaches them the same philosophies preparing them to be amazing and successful sleep consultants. 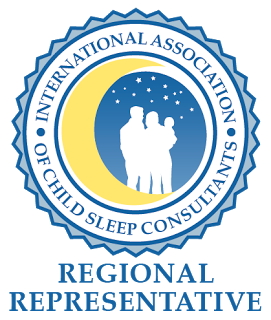 With over 350,000 births worldwide each day, surely there aren’t enough sleep consultants. Violet’s mission is to not only train sleep consultants, but train GREAT ones! 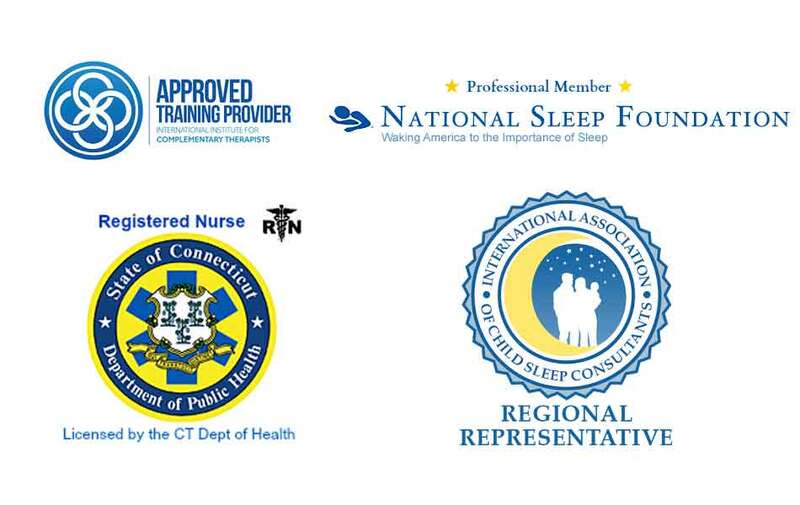 Violet is a Registered Nurse, Pediatric Sleep Consultant, Published Author of Baby Sleep Training in 7 Days, Regional Representative for the International Association of Child Sleep Consultants, Professional Member of the National Sleep Foundation and Member of the International Association of Complementary Therapists. Making the IPSP Program like no other. The program is also approved by the IICT and has an advisory board comprised of individuals ready to help and support each student. 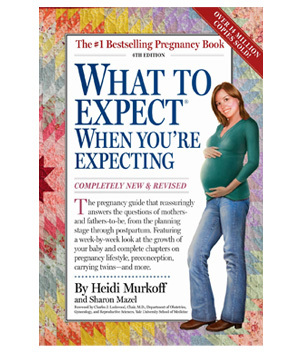 Violet has also written articles for parenting websites such as Moms Magazine, Baby Chick, and What to Expect When You’re Expecting, and has been featured in various publications (see below). 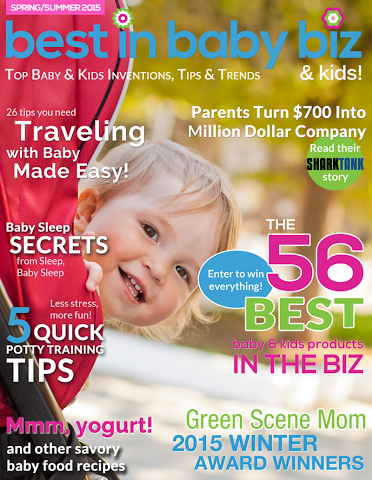 Best in Baby Biz & Kids Magazine offers all the top baby and kids inventions, tips, and trends for modern parents. 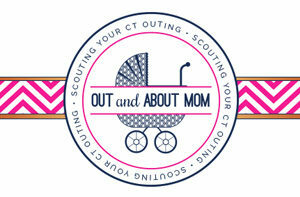 The magazine’s mission is to share with modern moms / dads; baby and kids retailers; and the media the best inventions in the baby and kids business world with tips, trends, and advice from real moms and experts, and to build a community where modern parents can connect, have a voice, and be inspired. 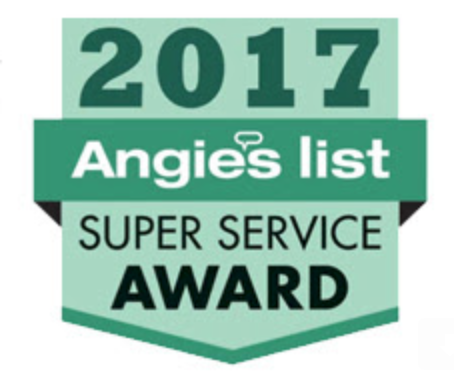 Here is Sleep, Baby, Sleep’s feature in Best in Baby Biz Read more..
Central Penn Parent is a magazine for parents in Central Pennsylvania. In print and online, they offer news, entertainment and advice on everything from potty training to family finance—with a local spin. 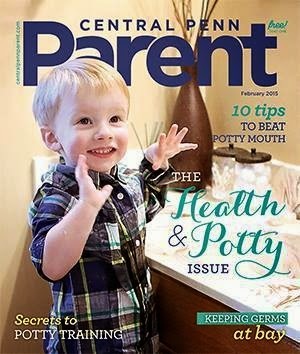 Violet’s article about potty training has been featured in the February 2015 issue of Central Penn Parent. 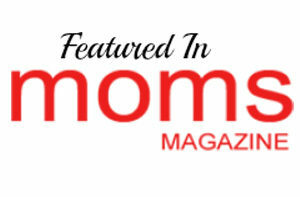 Moms Magazine is a community of parenting experts and moms providing advice and sharing real-life experiences to help you along the journey of parenthood. 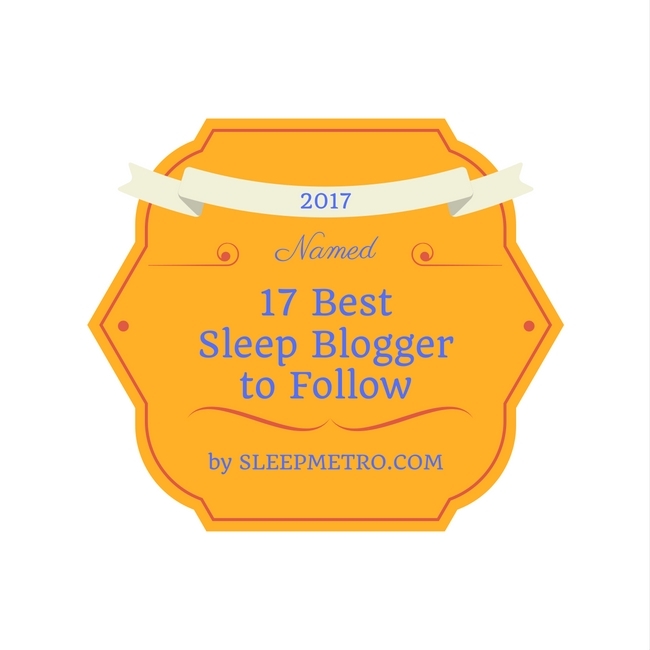 See Sleep, Baby, Sleep’s feature in Moms MagazineRead more..
Violet Giannone is quoted as a leading pediatric sleep consultant in an article featuring tips on how to get a baby to sleep at bedtime, nap time and while traveling. 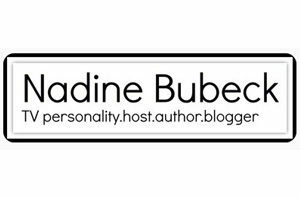 Read more..
Macaroni Kid publishes weekly, hyper-local e-newsletters and websites featuring events, activities, products and places for moms, kids and families. 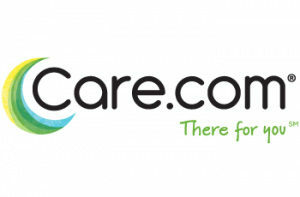 They host local events and parties and connect with their communities via their rich and extensive social media channels. On top of 500+ local editions, Macaroni Kid publishes seven national editions focused on special interest content. Violet was featured on MacaroniKid.com for her daylight savings time tips.View here..
Violet has contributed to the Patch.com a community-specific news, information and engagement network.